CDr is packed in colored japanese paper. Limited to 150 hand-numbered copies. 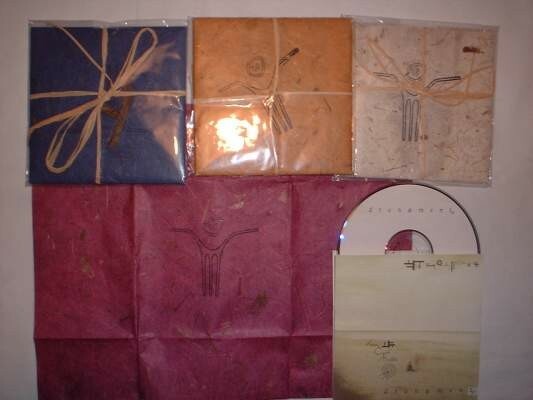 Info: four different covers , pro-printed artwork and special package, cord with straw - RARE! Customer evaluation for "Dronæment - Yr CD (Lim150)"